How does the RASp1 Bow Sight work? How does the RASp1 Bow Sight mount on my bow? How is the RASp1Bow Sight calibrated? What powers the RASp1 Bow Sight? Is the RASp1Bow Sight available for right/left hand? What comes with the RASp1 Bow Sight? 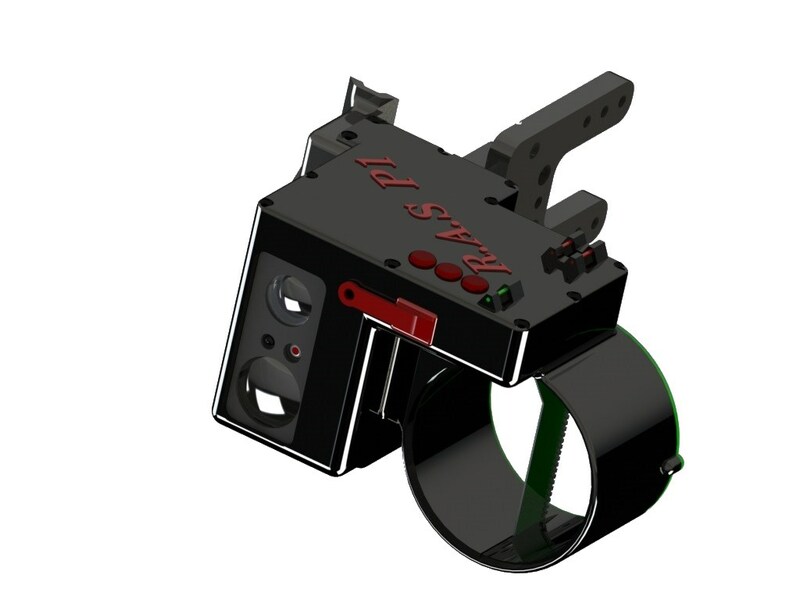 What are the specifications of the RASp1Bow Sight? What are the advantages of using the RASp1bow sight? 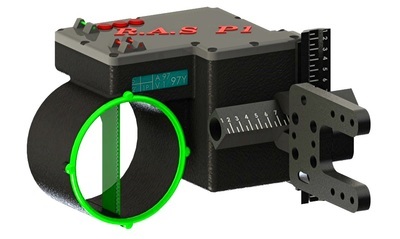 Does the RASp1 make adjustments for angle shots? 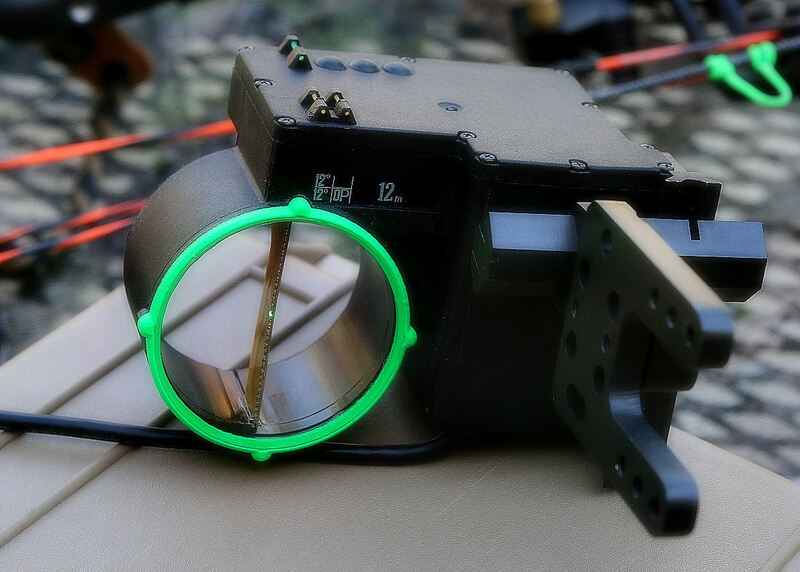 How can I order my own RASp1 Bow Sight? The R.A.S.p1 Quick Look Video. . .